DUE TO POPULAR DEMAND, A SECOND DATE HAS BEEN ADDED! 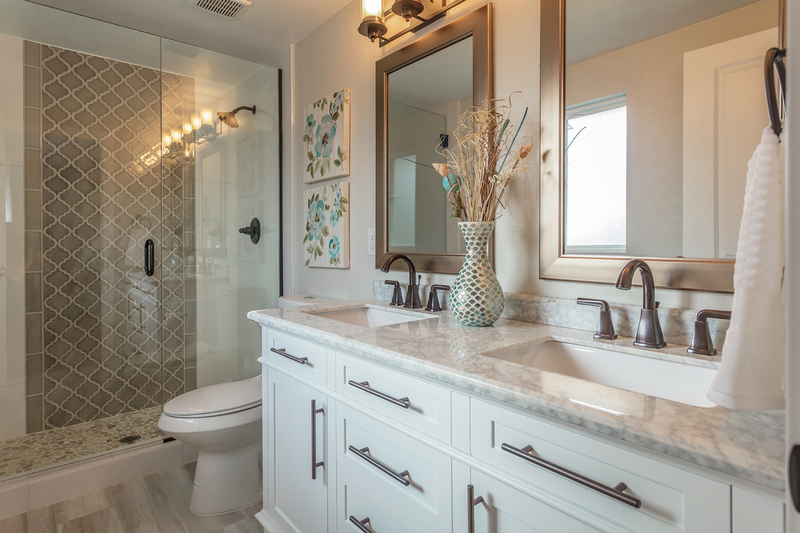 Learn valuable insights on how to best spend those renovation dollars in the kitchen and bath, and discover the key factors to successfully selling your home with the power of staging. The reality of renovating a kitchen or bathroom is far different from the HGTV shows that make it all look so glamorous. The experience is filled with many peaks and valleys. Hear from trusted professionals who will provide insight about how to put together design choices that fit with both your vision and budget. Topics covered will include current design trends, common pitfalls of renovating, and typical costs associated with kitchen and bath remodels.